Learn why elite companies use an UX design company such as Toptal to gain a competitive advantage through top-tier UX design. Toptal’s UX services help create products and experiences that people love. Both wireframes and functional prototypes allow UX designers to get a website, mobile app, or physical product into user’s hands quickly to gauge early feedback that will inform future design and development decisions. 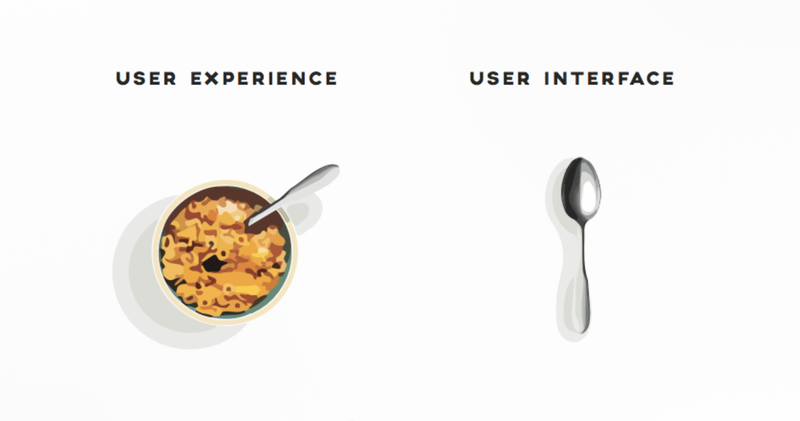 UX designers start by understanding the user. 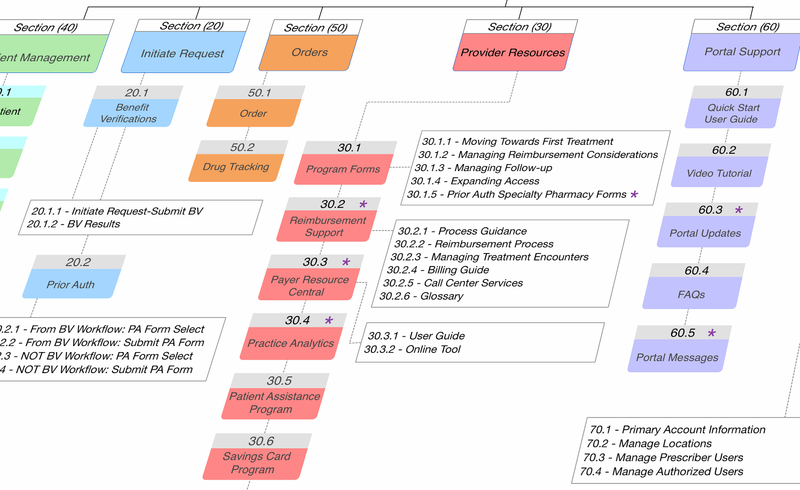 A task flow analysis, or user journey map, is a key deliverable in the research phase that is used to inform the initial wireframe. Paired with UI designers, UX informs how design elements like color, hierarchy, texture, shape, images, typography, and composition support the underlying user experience. This often involves moving low-fidelity to high-fidelity designs. Browse user experience design projects that Toptal UX experts have completed for top companies around the world. Here is what Toptal's UX design experts are saying about the future of user experience design. With a goal of designing and measuring products that are intuitive and easy to use, user experience (UX) design experts have a deep understanding of design, technology, and human psychology. What makes a product great? What keeps people coming back, and what drives them away? A well thought-out UX design process, spearheaded by a seasoned UX professional, will help you strike the right balance and keep users coming back for more. 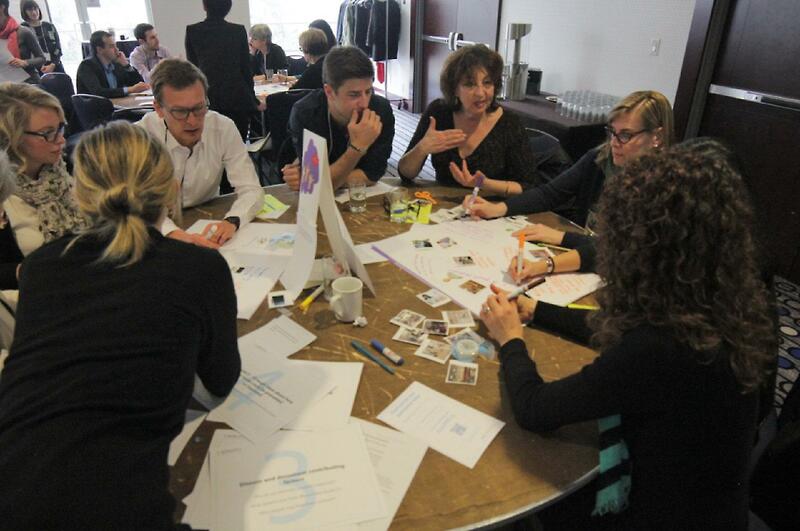 This multidisciplinary process involves a fair amount of user research, ranging from basic analytics and heatmaps to elaborate enterprise research efforts that involve contextual observation, diary studies, surveys, interviews and focus groups. Though visual design plays a definitive role in the process, UX design is not about aesthetics, but more focused on developing a blueprint for a product’s experience, outlining its ecosystem and validating why it is creating value for end users. After a project is live, a large part of UX is collecting quantitative and qualitative data as a means of understanding user behavior and further improving the product through iteration. To better understand what UX is, it is important to understand where it fits into the design stack. It’s also important to understand what UX design is not. UX design is based on principles of user-centered design and design thinking. The term design thinking refers to the process of exploring possibilities for what “could be” by utilizing structured brainstorming practices to track and develop ideas. User-centered design refers to a collection of design methods that are concerned with the end user’s goals, environments, and expectations. By asking the right questions, these methods help designers optimize experiences based on how users want, need, and expect to use products. Not limited to digital product design, user-centered design helps companies improve their service offerings across an array of touchpoints and products. 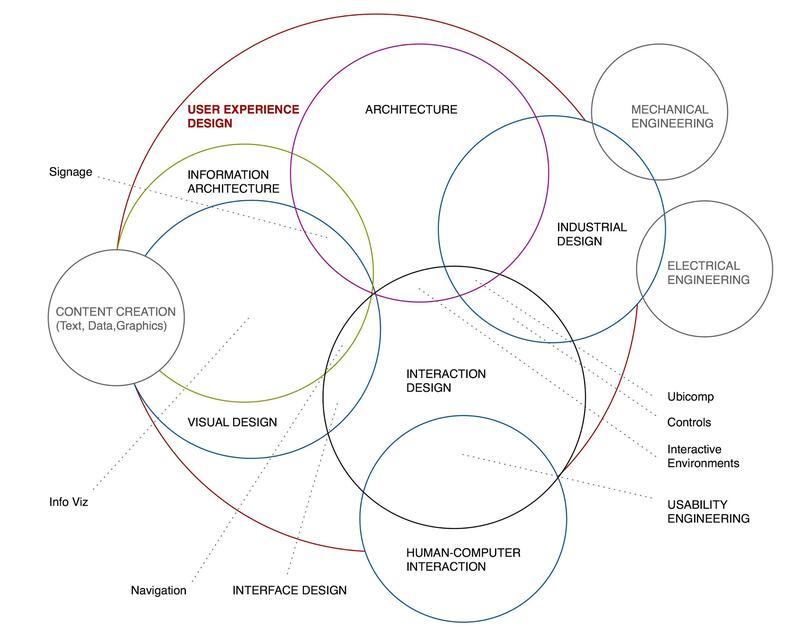 UX design can be described as the application of user-centered design methodologies to the digital product design stack. All in all, UX design is the practical application of empathy used to observe, analyze, and evaluate a user’s engagement with a digital product. It is a broad field with opportunities to engage in user research, information architecture, content strategy, user testing, prototyping, and more. There are numerous schools of thought as to the application of UX design. Some call for a lean iterative approach, others for a research focus, but all are driven by creating experiences that are seamless, intuitive, and accessible across an array of touchpoints. The best UX designers are masters of stepping into the shoes of others, understanding what those users’ needs are, and developing the journeys that will accomplish their goals. They leverage their ability to understand complex problems and use empathy to create value based on opportunities they have discovered. Moreover, they test if systems are delivering value for their end users in the way they were intended. A UX design engagement will often start by defining a problem and developing profiles of end users (called “personas”) as well as use-case scenarios and potential solutions. This research will then inform the product development process until there are product prototypes ready to go through a round of user testing. The results from tests with end users are considered in another iteration of the product. This process is repeated until the stakeholders’ expectations match the experience and sentiment of end users. The foundation of UX during product development is taxonomy, the process of organizing information into a hierarchy. The name for this in the industry is information architecture, and it is the framework for any digital project. IA is the process of cataloging content and arranging it into a sitemap. This is important for two reasons. First, it illustrates what information will live on a website and how it will be organized. 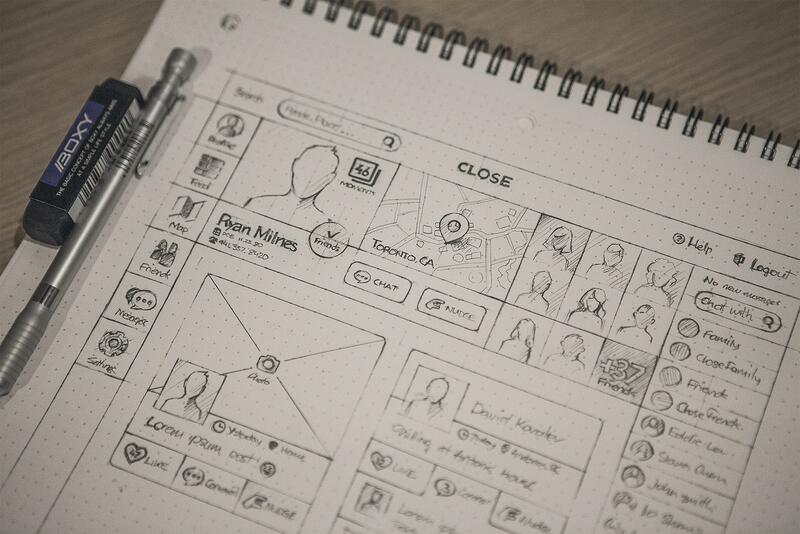 Its other purpose is to provide a scope for what wireframes are required. To understand user behavior, UX designers will also utilize feedback loops during user testing. Analyzing quantified user data in parallel with qualitative insights gathered during focus group sessions helps UX designers identify barriers that are hindering the user’s experience. When evaluating the usability of a digital product, UX designers look to heuristic analysis to determine whether or not it is following established patterns and principles of interaction design. Heuristics experts keep up to date with device interface guidelines and best practices to evaluate whether digital products work as users would expect them to. A heuristic analysis is a great method to identify obvious usability issues before investing in a larger usability study. It is important to note that between 5 – 8 heuristics experts will uncover the greatest proportion of usability issues within an application. 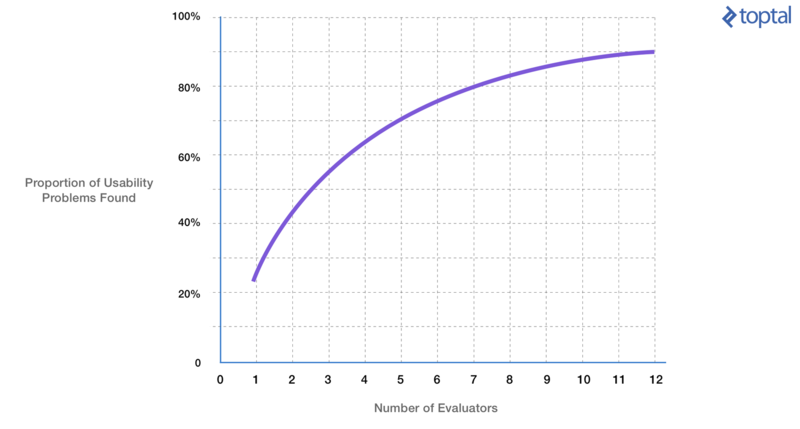 Notice that after ten evaluators there will likely be diminishing returns, but less than three can be too small of a sample to identify significant usability issues. It is often a blurry line between where UX stops and UI begins. A simple way to think about it is to compare it to a house. UX can be considered the frame, and UI the finishings. UX designers will often work with UI designers in a validation-driven role, testing whether aspects of a UI are working for end users. At the end of the day, UI designers are responsible for bringing a brand’s identity into digital products and making the UI usable. On the other hand, UX designers work to define problems that need solving as well as suggest and validate changes that will improve the efficacy of digital systems. Can You See UX Design? This commandment accurately explains the role of UX within the field of design. In order to solve a problem using simple means, you must first understand the dependencies tied to its success. The application of this within the software development lifecycle requires a user-centered design approach, ergo user experience design. A digital product that has a successful user experience will feel intuitive to use, have clear calls to action, and will add value to a user’s relationship with a brand. Customers will never sit back and notice a good user experience; rather, they will easily move through a service without frustration while being satisfied that their expectations are being met. So, can you see UX design? Not necessarily, but users will undoubtedly feel it if a product has a less than satisfying user experience, inevitably ending in frustration and a negative sentiment towards the company responsible. UX designers use a variety of research methods such as surveys, observations, diary studies, focus groups, and competitive analyses to develop an understanding of users and their motivations. 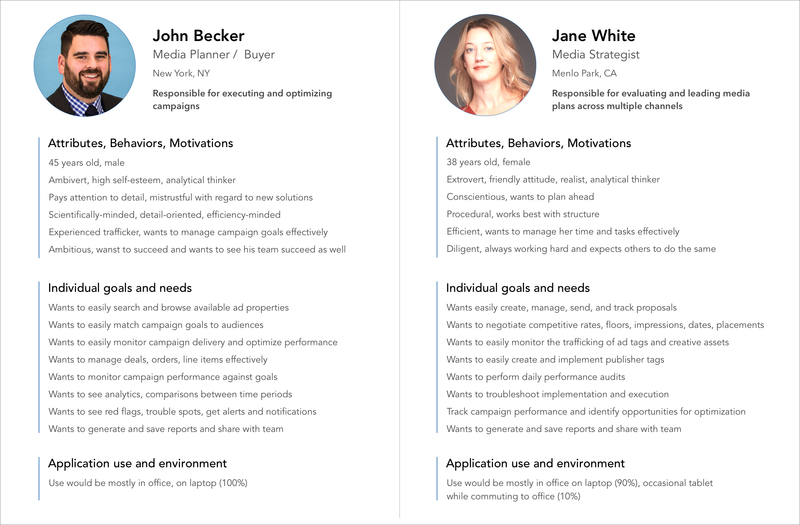 These are all common results of ethnographic research: Personas are examples of potential end users, user scenarios illustrate the times in their lives where they will use the product, and empathy maps illustrate their feelings towards the product while they are using it. 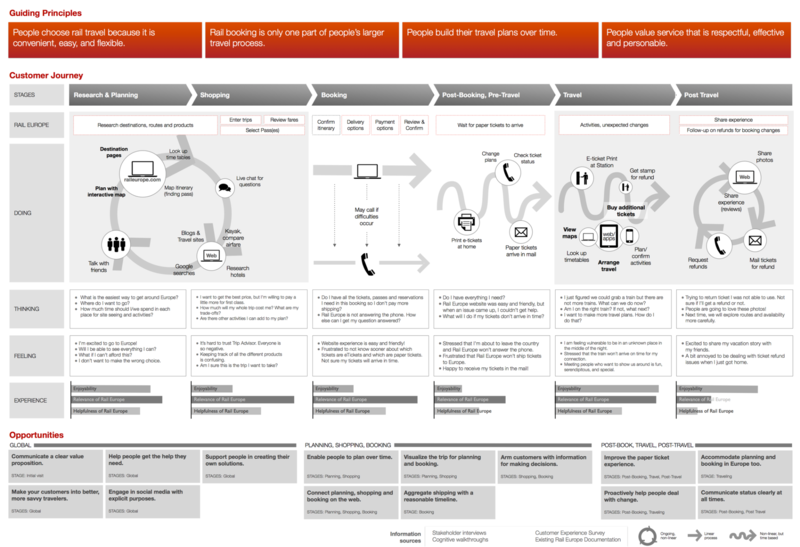 User journey maps are often used to illustrate touch points within a scenario where an end user is interacting with a digital system. 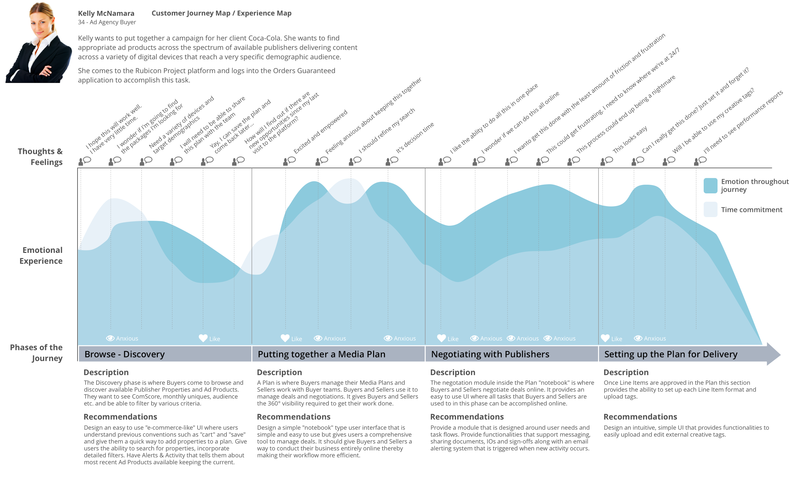 Customer journey maps are useful to identify usability issues across omnichannel experiences. 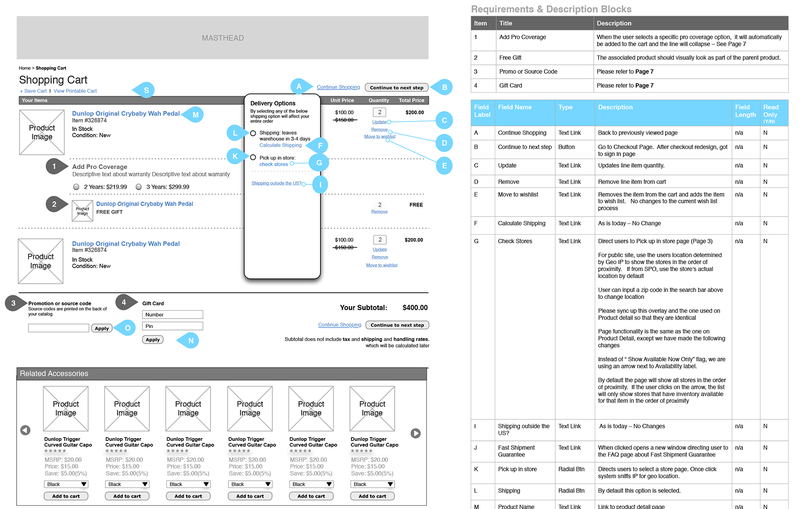 Wireframes are the physical blueprints for screens that make up a product. 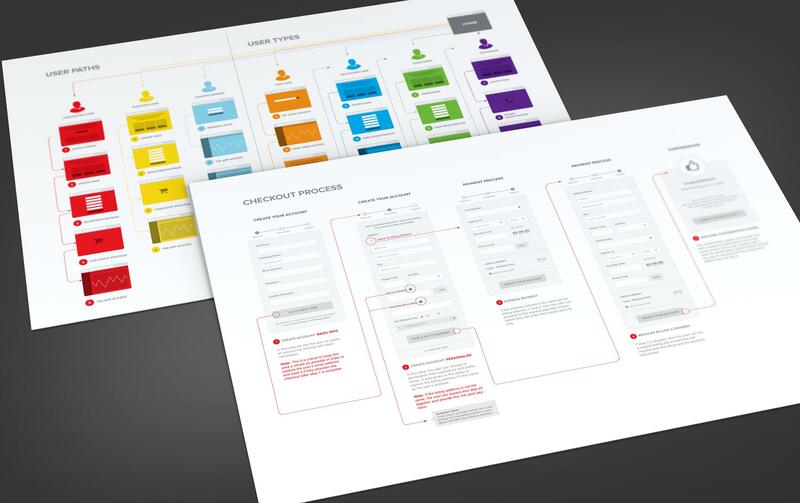 Shown in low fidelity, wireframes help developers create the basic structure for an application before a UI is implemented. They are also useful tools to put in front of end users in order to validate assumptions about products before they are built. Prototyping is an essential part of UX design, because it helps visualize how users will experience software before it is developed. 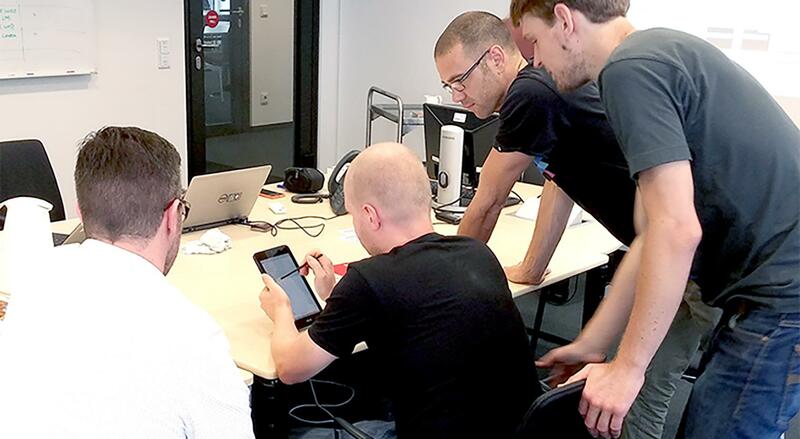 Prototypes can be used to test projects with end users as well as being a means for communicating designs to development teams. User testing is essential to validating whether or not a user is experiencing an application as designed. Some methods of user testing include: A/B testing, eye tracking, heatmaps, and observations and interviews. Read more about The 10 UX Deliverables Top Designers Use. To summarize, UX design is the process of delighting users when interacting with a digital system. It is important to engage a UX designer in order to understand and optimize systems based on stakeholder and end user goals. At the end of the day, if design is considered an investment in the success of a product, then engaging with a good user experience designer early on is a great way to strengthen that investment for the long term. At Toptal, you’ll connect with hand-picked freelance UX designers, trusted by leading companies to work on their mission critical UX design projects. To work with the top 3% of freelance UX designers, contact a Toptal talent agent today.